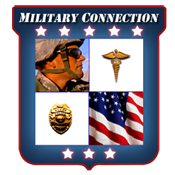 Military Connection We are proud to help ex-military search for government jobs, apply for military school, find federal jobs, and receive vital information on loans and pay. 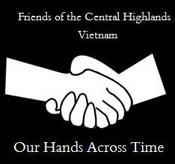 Friends of Central Highlands Our mission goals are to create programs, fund initiatives, stimulate self-help commercial enterprises, provide support and training, provide educational opportunities, address health and well being concerns, as well as quality of life issues for the peoples of the Central Highlands of Viet Nam. Military Writer's Society of America We are an association of more than eight-hundred authors, poets, and artists, drawn together by the common bond of military service. Most of our members are active duty military, retirees, or military veterans. A few are lifelong civilians who have chosen to honor our military through their writings or their art. Our only core principle is a love of the men and women who defend this nation, and a deeply personal understanding of their sacrifice and dedication. Our skills are varied. Some of us are world class writers, with many successful books. Others write only for the eyes of their friends and families. But each of us has a tale to tell. Each of us is a part of the fabric of Freedom. American Author's Association We are an organization of authors, poets, artists, filmmakers, and musicians, dedicated to the creative arts. Our members vary widely in age, experience, and success, from internationally-renowned artists and bestselling authors, to novices taking their first steps into the world of artistic creation. Although our homes are scattered across the breadth of the nation, we are a community of common interests and ideals. And though many of us will never meet face-to-face, we are a family in every meaningful sense of the word. We live to create… And in the moment of creation, we rediscover life. Military Magazine Military is a monthly history publication written by the men and women who were there; in essence an oral account in print in the words of those who served. Unlike most military history chronicles, Military encourages the subscribers to become involved in what is published. Most of the articles are first-hand experiences of the subscribers during World War II, Korea, Viet-Nam, the Cold War and Gulf War; all U.S. military services. MilSpeak.org The MilSpeak Foundation is a 501c3 public charitable organization that exists to raise awareness about creative works by military people to a more visible and influential position in American culture, and seeks to be a leader in shaping a receptive climate for creative works by military people. 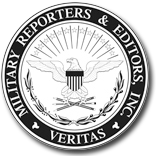 Military Reporters and Editors MRE is an association of reporters, editors, photographers, television news people, educators, retired journalists, college students and others who cover or are interested in national security and veterans issues. The MJP Connection An organization dedicated to serving the needs of the Military Photojournalism Community. Ask David A website dedicated to book reviews and book promotions. Run For the Wall We ride for those who can't . California Enlisted Association National Guard of the United States CAL-EANGUS is the California branch of the Enlisted Association National Guard of the United States. This Is VietNow From its beginnings over 30 years ago – no matter what the issue – VietNow's primary focus has always been on veterans and their families. VietNow is for veterans who served in the U.S. Armed Forces from 1957 right up until now. And it's also for people who care about these veterans. 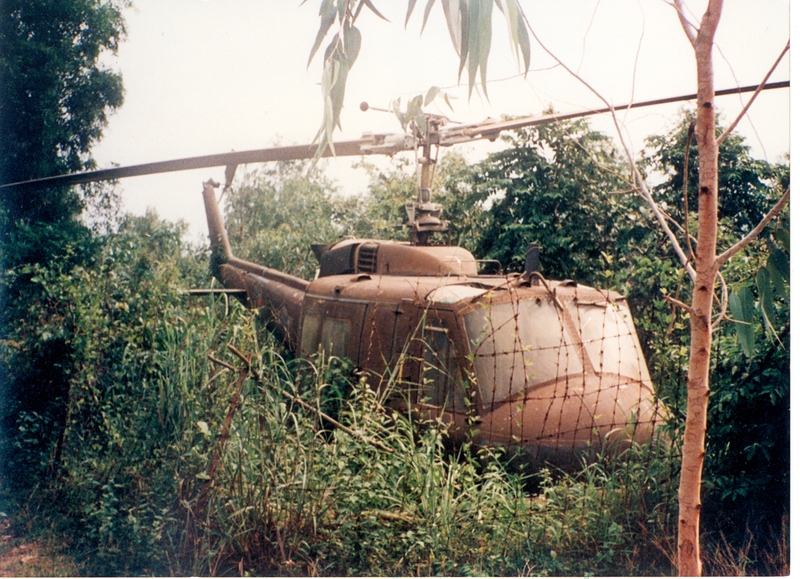 Vietnam Veterans for Factual History is dedicated to providing facts from professional historians, eyewitnesses, and participants in the Vietnam War to correct the historical record of the War, wherever that correction is warranted. On Monday, 09/01/14, C-SPAN aired a VVFH presentation on why the Vietnam War was not "illegal, immoral, and unwinnable” as much of academia, claims. The official website of Air America tells the 30-year story of these great Americans - shadow people, largely unknown to Americans and the world. They helped bring the Cold War to an end. Air America - "Anything, Anytime, Anywhere, Professionally"
ThankYouForYourService.us is an online News Site, presented by Bob Calvert, publishing articles daily For, By and About our Troops, Veterans, Military Families, Military Support and Veterans Groups.